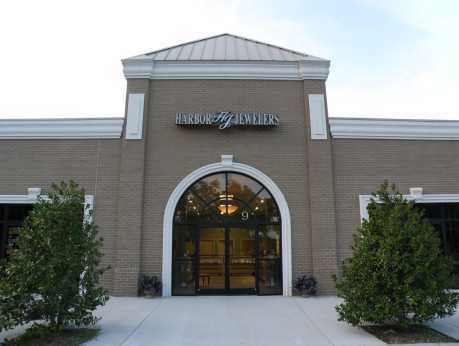 At Harbor Jewelers, you will find a carefully created selection of one-of-a-kind jewelry. Our two on-site Goldsmiths are here to help you with repairing your fine jewelry, restoring a family heirloom, or creating a custom design for you. 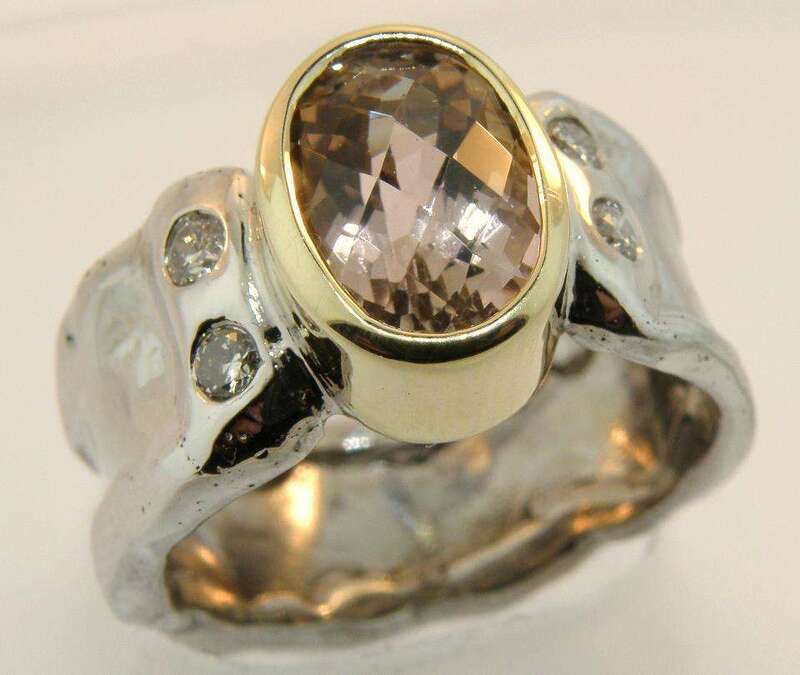 Service include: Appraisals, Bead and Pearl Restringing, Jewelry Repair, Restoration and Remounting, Ring Resizing, Watch Repair, and Custom Jewelry Design. 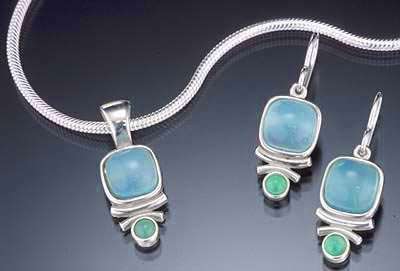 Over 90 percent of our jewelry is hand-crafted by American artists. 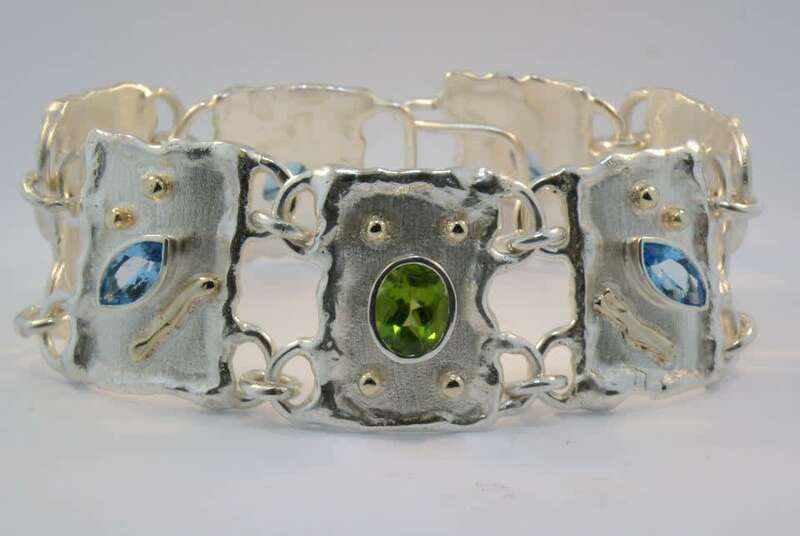 We also carry a broad selection of American crafts, including wood, ceramics, metal, and glass.